In todays world of processed turducken and radioactive lollipops who can tell what's good for them anymore? Well now you can be sure that your pup is 100% awesome for you and the environment. 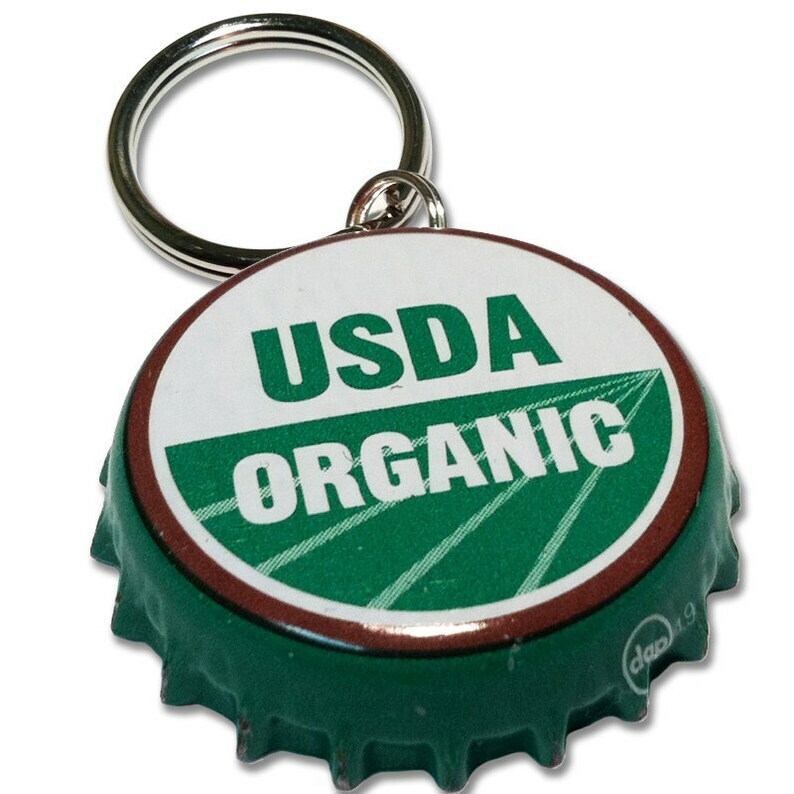 WIth the PupCaps Eel River Organic Beer ID Tag you can rest assured knowing your best buddy is good for the world, even if he destroys your yard.